What makes someone willing to die, not for a nation, but for a language? In the mid-20th century, southern India saw a wave of dramatic suicides in the name of language. Lisa Mitchell traces the colonial-era changes in knowledge and practice linked to the Telugu language that lay behind some of these events. 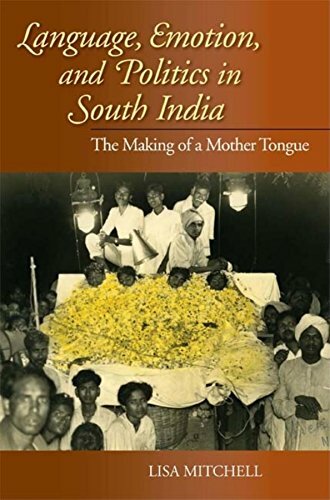 As identities based on language came to appear natural, the road was paved for the political reorganization of the Indian state along linguistic lines after independence. If you have any questions about this product by Indiana University Press, contact us by completing and submitting the form below. If you are looking for a specif part number, please include it with your message.